DICE turned heads when it revealed their FPS franchise would be tackling World War 1 in Battlefield 1, just like Sledgehammer Games did when it revealed Call of Duty would be leaving the modern operations for the more comfy tread of World War 2. Both moves resulted in pretty well-received entries for both franchises and, rumor has it, the next Battlefield sticks to past warzones. A publication has published a report claiming that World War 2 will be the setting of Battlefield V, previously known as Battlefield 2 internally at EA. 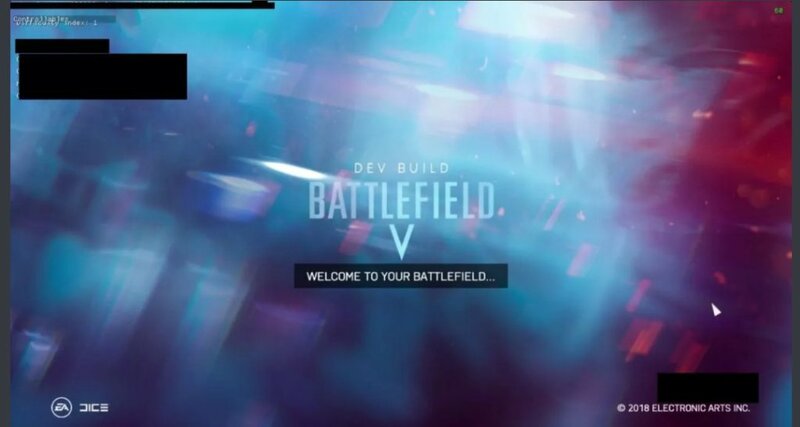 Ignoring the obvious fun the developers are having with the series' numbering, Battlefield V will allegedly be the first Battlefield set in World War two since 2009's Battlefield 1942, as reported by VentureBeat. Let's hope they forego having loot boxes drop onto the beaches of Normandy. The publication is told by anonymous sources that the game will be officially revealed soon and will launch by the end of 2018, something that was confirmed by EA back in January during a conference call. Credit to VentureBeat for the leaked image below and they only credit Reddit with no link to the specific user that posted the image. Via the report, EA had been planning to head to World War 2 again eventually, especially if Battlefield 1 turned out to be a bust. It was definitely not one, but it looks like the path to World War 2 is set in stone nevertheless. This is going to be incredibly disappointing to those hoping for Bad Company 3, but there's always the chance a return to that ragtag crew will be in pocket for the next game. For now, check out the Apocalypse expansion for Battlefield 1, which is available on PS4, Xbox One, and PC. Why not do something like a Falkland Islands war game instead? Finally! I get to play a Nazi in a videogame! Maybe the opening cut-scene will be the protagonist eating a bullet. "Battlefield V will allegedly be the first Battlefield set in World War two since 2009's Battlefield 1942" Umm, Battlefield 1942 was released in 2002. Unless you're talking about Battlefield 1943, which was released in 2009.